Smartphone cameras have seen a major improvement over the last two years, with some of the newer flagship devices such as the LG G2 and the Galaxy Note 3 featuring nifty image stabilization that allows users to take fantastic photos. 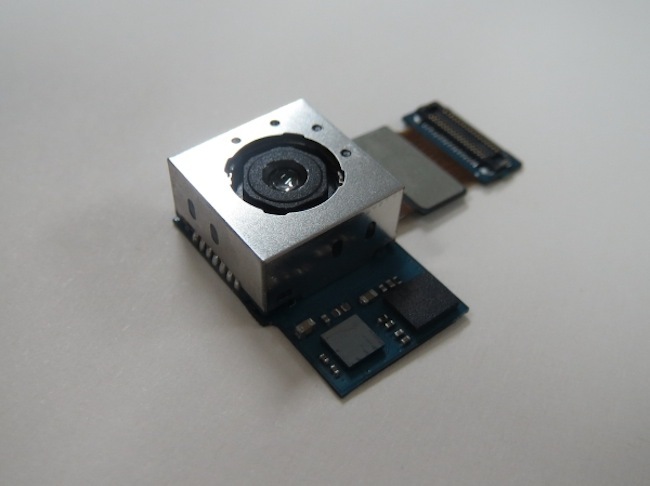 This morning, Samsung announced an entirely new 13 megapixel OIS mobile camera, one that will see mass production starting in early 2014; hopefully just in time for the Galaxy SV. The new hardware is said to be ultra-stable, capable of correcting angular errors by up to 1.5 degrees. In addition, the newest sensor can capture photos in low light that are eight-times brighter than the sensor currently found on the market. The best piece of news to come from the announcement is that Samsung is reportedly working with multiple smartphone manufacturers on the tech, so this new hardware shouldn’t be limited to purely Galaxy devices. That’s what we like to hear.